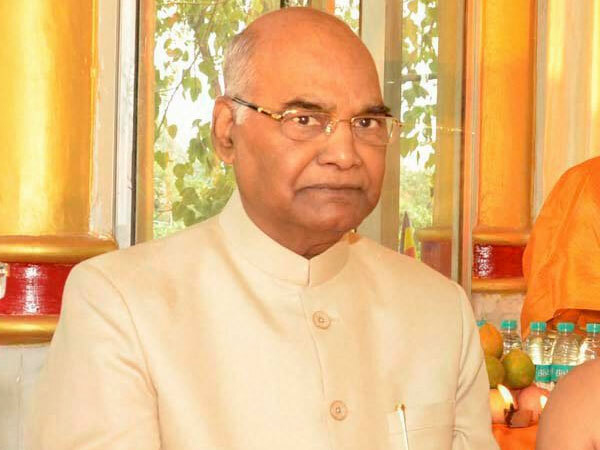 The Nagaland University Teachers’ Association (NUTA) urged President Ramnath Kovind, who is also Visitor of Nagaland University, not to give his assent to the Citizenship (Amendment) Bill if it is passed by the Rajya Sabha. The NUTA also urged the State government to strictly implement the ILP in the State, including Dimapur, and ensure that the Bill does not become a law in the state, according to a release issued by president of the association Prof. Rosemary Dzuvichu and secretary general Prof. D. Kuolie on Tuesday. Terming the Bill “not secular”, the association expressed serious concern over the possible impact the Bill would have on the indigenous people of Nagaland and entire Northeast. “The Bill will change the total demographics of the north east region, including Nagaland, which has been facing the onslaught of illegal immigrants,” the NUTA feared. It said the Bill is another onslaught and destruction of the identity of indigenous people in a state and region which is reeling under the Armed Forces Special Powers Act, the association added. The association called the stand of the State government on the matter “most unfortunate”. It pointed out that the present ILP system is not inclusive of the whole State, and therefore, “failed us to a large extent”. The association further maintained that the provisions of Article 371 (A) would not “enable” the Nagaland Legislative Assembly to stop such a citizenship law after it becomes an Act.